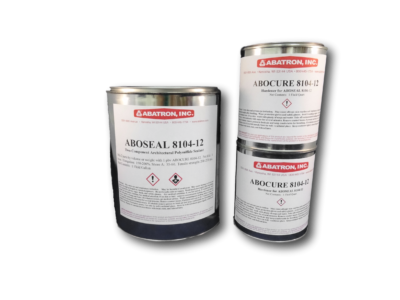 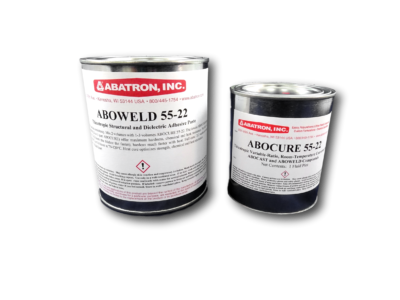 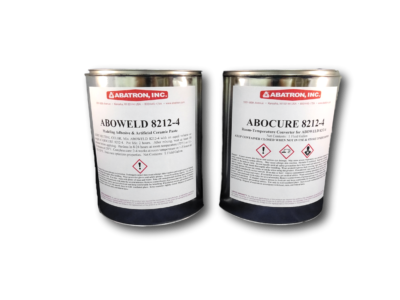 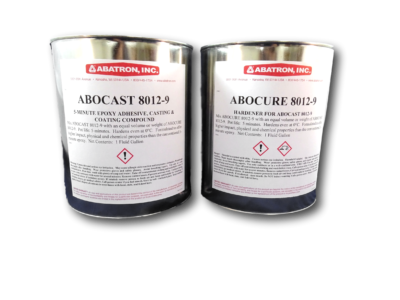 Adhesives & Sealants | Abatron, Inc.
A wide selection of high-performance products. 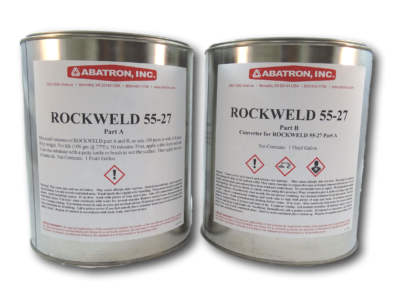 Choose fast-hardening, flexible, or all-purpose products for structural bonding, anchoring, laminating, patching, joint sealing, and other demanding applications. 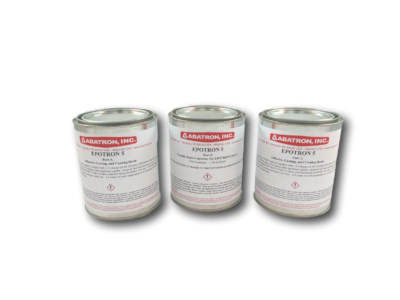 All-purpose, high-strength epoxy adhesive for structural bonding. 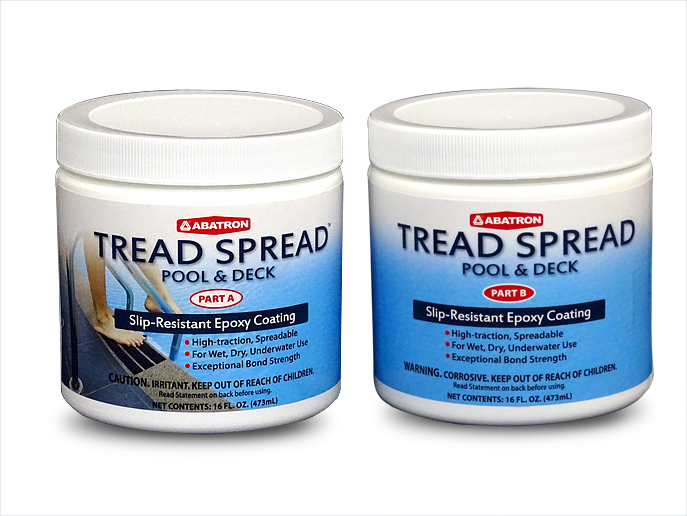 Thixotropic epoxy putty that hardens to rock-like texture. 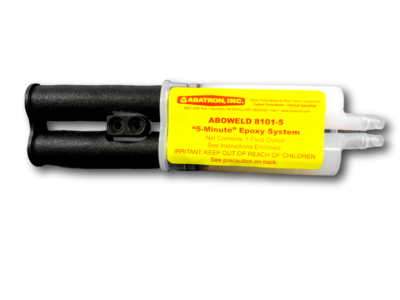 5-minute hardening, liquid epoxy adhesive.